their trade protector: the Knight Roland. An impressive statue of this chivalric and entrepreneurial Knight can be found in an expansive central square, overlooking an area that was historically a bustling open-air market. Another of Bremen's many worth noting attractions is the Bremen Town Hall, or the Rathaus. Constructed in the fifteenth century, this truly ornate structure joins the previously mentioned statue by sculpture Felix Gottwald as the city's two UNESCO World heritage Sites. For visitors hoping to enjoy some shopping Böttcherstrasse street is a great place to begin, as it is both home to unique old architecture, and an eclectic collection of various high-class shops. 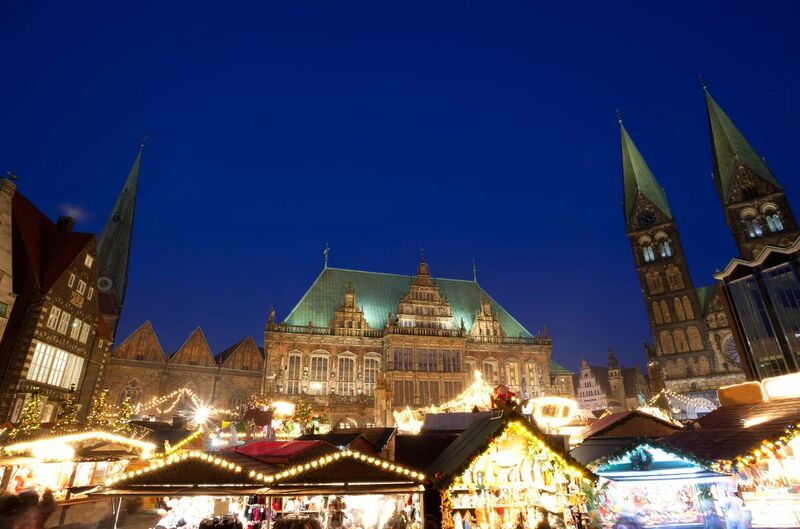 This historic city is among Germany's most visited tourist havens, and makes for a great time for vacationers of all interests. Maybe you're attracted by fairy tales, the famous town musicians may be found in Bremen. But there's much more if you like to cast an eye on a real statue of liberty: the Roland? You may trace your ancestors on their flight to freedom in the migrants's museum in Bremerhaven, 65 km north. Or you enjoy cimeteries layed out as parks. If you should fancy natural painting, well Worpswede is not that far from Bremen and situated in fenland. Love this city. The cluster of old buildings and architectures in the centre is awesome. Plus chic shops and restaurants. All within walking distance. Classy city- an enjoyable and safe feeling place to explore. vechi si super curat !!!! een grote stad met winkelstraten en veel bezienswaardigheden.